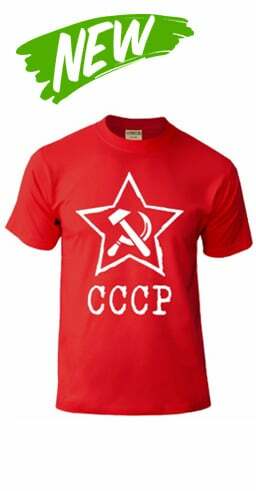 The set includes 33 cardboard cards with Russian letters. 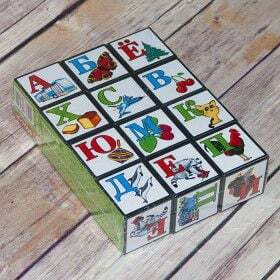 Puzzles will help little children to develop their tactile and motor skills and hand-eye coordination and will help kids to learn and memorize Russian alphabet. 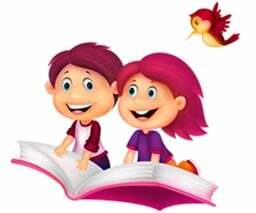 Learning through game gives a better result and is never boring for kids. 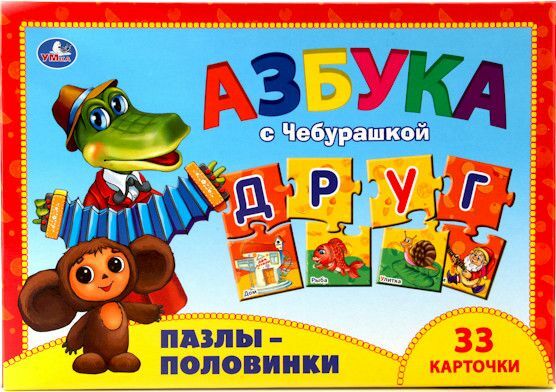 The set includes 33 cardboard cards with Russian letters. 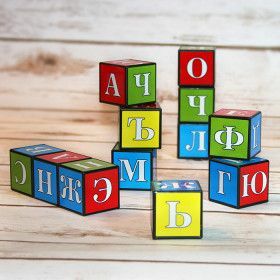 Puzzles will help little children to develop their tactile and motor skills and hand-eye coordination. 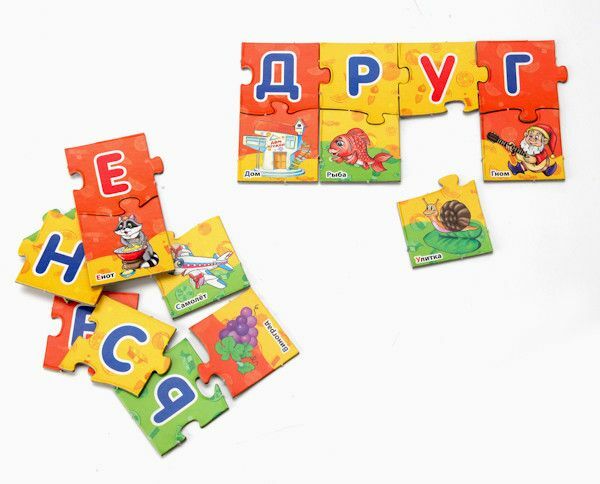 The puzzles develop matching and problem-solving skills. 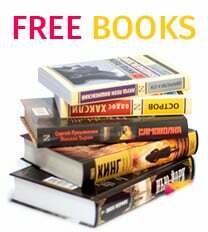 Also, it will help kids to learn and memorize Russian alphabet.